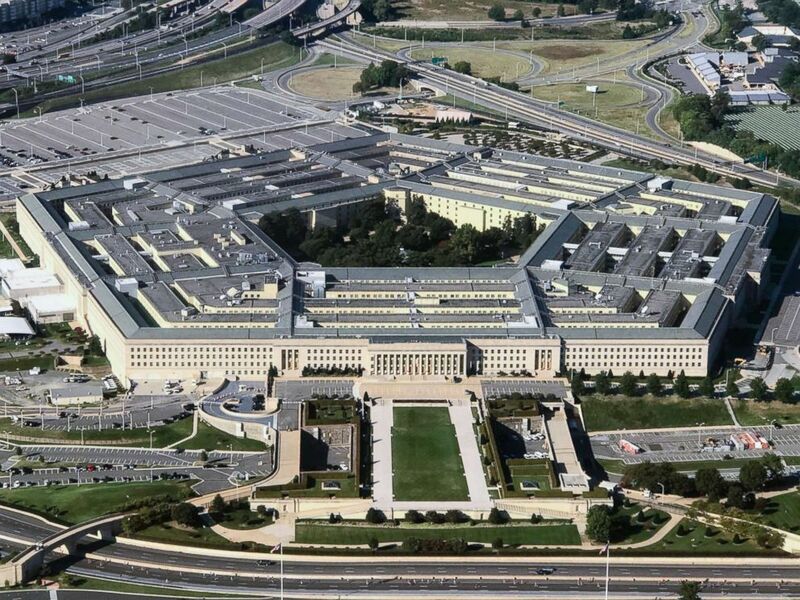 Two envelopes suspected of containing ricin poison, one addressed to Defense Secretary James Mattis, were identified in the Pentagon's Central Processing Center, according to a U.S. official. Later on Monday, the Secret Service reported it had also intercepted a suspicious envelope addressed to President Donald Trump, though that envelope was not received, nor did it enter the White House. The envelopes found at the Pentagon's mail center were addressed to Mattis and Chief of Naval Operations Adm. John Richardson, the official said. 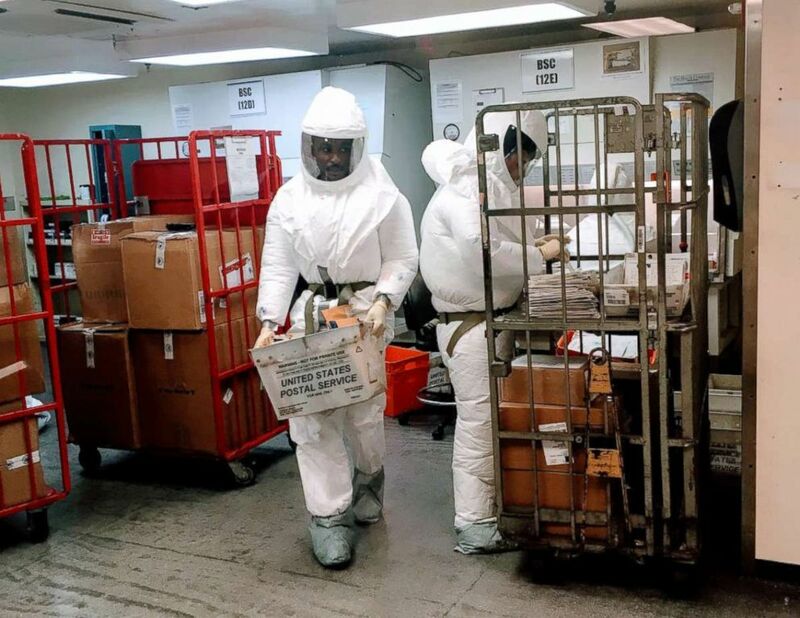 Those pieces of mail, flagged as part of the Pentagon's normal processing procedures, are being examined to determine whether they test positive for the deadly poison, the FBI said in a statement. The Secret Service said it's also cooperating with law enforcement to fully investigate the suspicious envelope addressed to the president. "Further, all threats directed towards the President, or any Secret Service protectee, are treated seriously and fully investigated," the Secret Service said in a statement. US Defense Department personnel, wearing protective suits, screen mail as it arrives at the Pentagon in Washington, Oct. 2, 2018. Meanwhile, all U.S. Postal Service mail received at the Pentagon facility Monday is under quarantine, the Department of Defense said. That mail poses no threat to Pentagon personnel, the department added. The Pentagon's Central Processing Center is located on the Pentagon compound in Arlington, Virginia, but not directly attached to the main building. The envelopes did not enter the Pentagon. Ricin is a poison found naturally in castor beans that can be purified or refined and exposed to people through air, food or water, according to the Centers for Disease Control and Prevention. Ricin poisoning is not contagious. An aerial view of the Pentagon building photographed on Sept. 24, 2017.